A place I thought I could point to on a map. A place I thought I left my heart in. But the reality is, what is home? It’s a fiction. When I was stuck for an extra week in Kenya, home was my temporary room in my aunt and uncle’s house. Now that I’m in Canada, home is my sun-filled room with more books than I have shelves for. But home is more than four walls. It’s a feeling. It’s a sense of belonging. And where is belonging? How can it be found? How can it be limited by walls or separated by oceans? The only reality of home is that it resides in us. It is not a location but a *residing* within. An abandoning of a physical home. A hermitage in the heart. 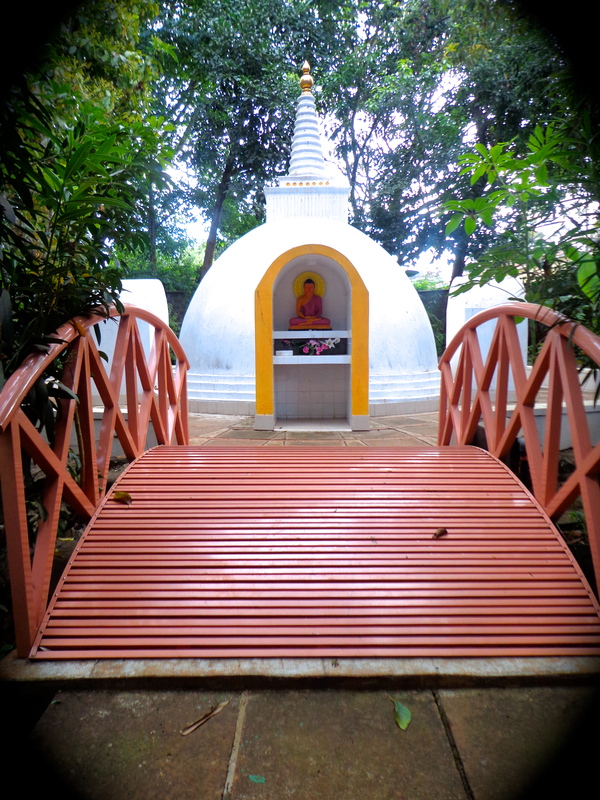 When I was in Nairobi for a few more days than planned, my aunt took me to the Buddhist Centre. We sat in silence inside the meditation hall, in front of the Buddha. Seeing the Buddha statue and doing my prostrations brought me a sense of familiarity. Not because of the image of the Buddha, but the potential the Buddha represents. The recognition of the possibility of enlightenment- by anyone, anywhere, anytime. The fact that I could sit in stillness, no matter where I was. A few days ago, I attended a talk by the legendary Zen Master, Thich Nhat Hanh. He spoke of many things, many things that will stay with me.